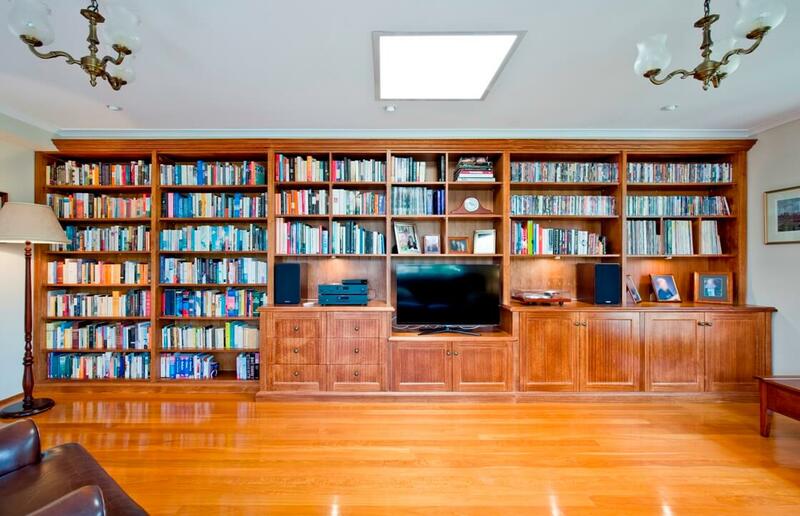 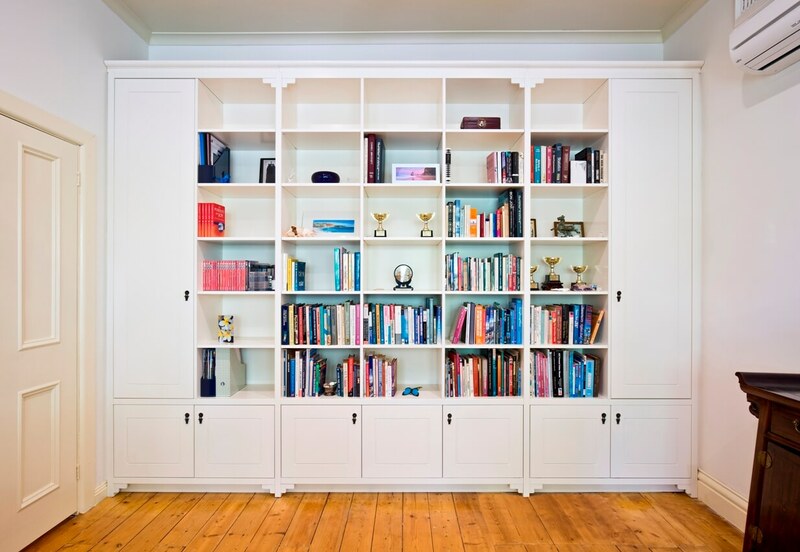 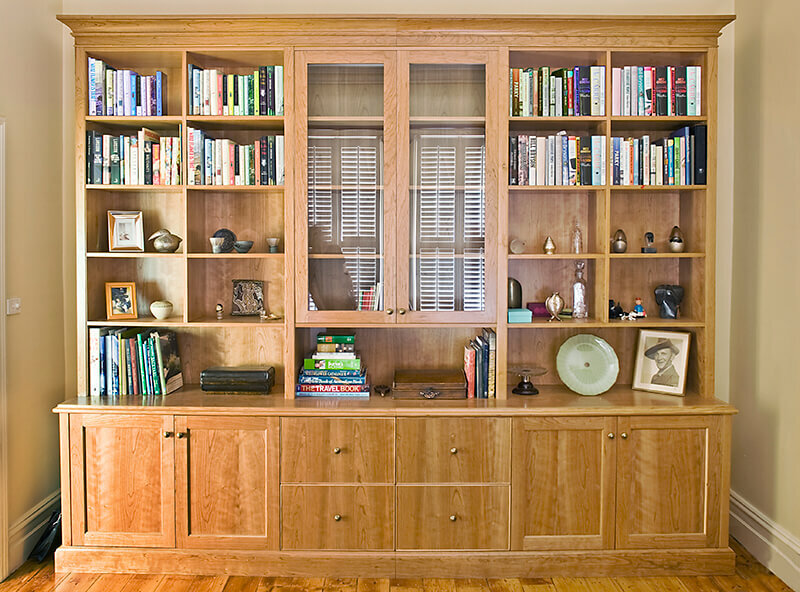 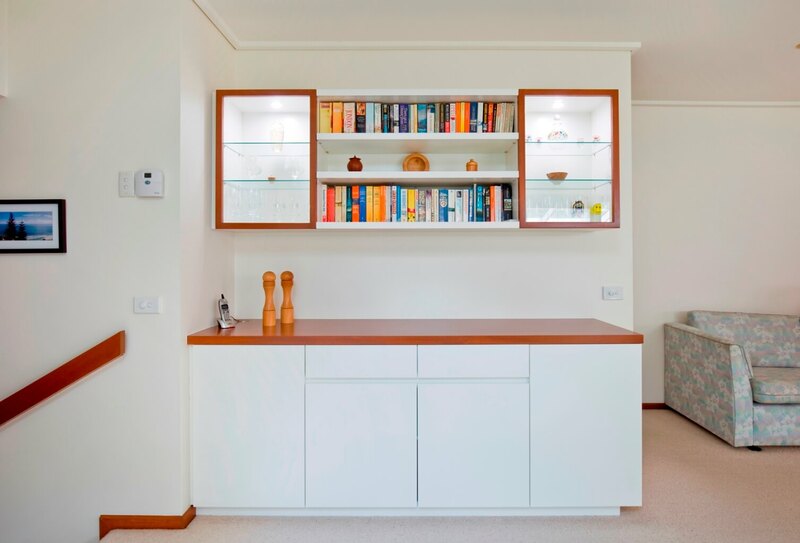 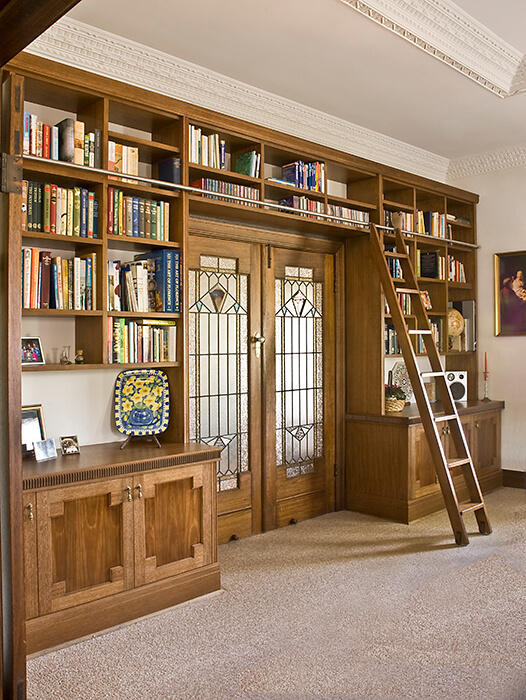 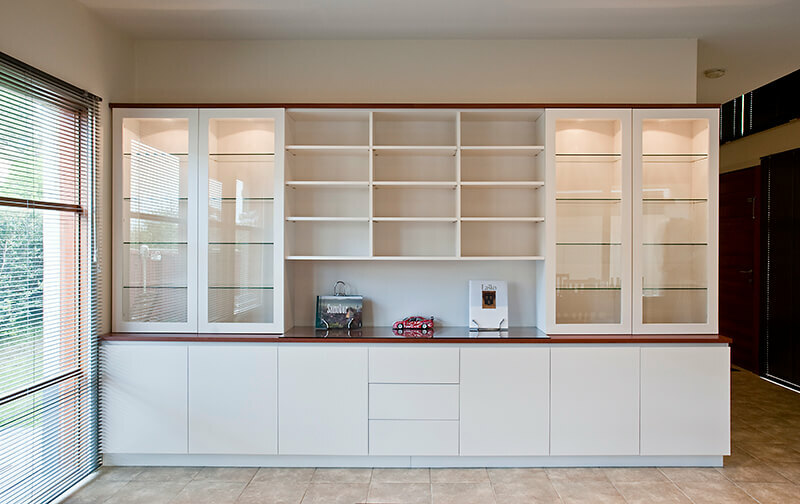 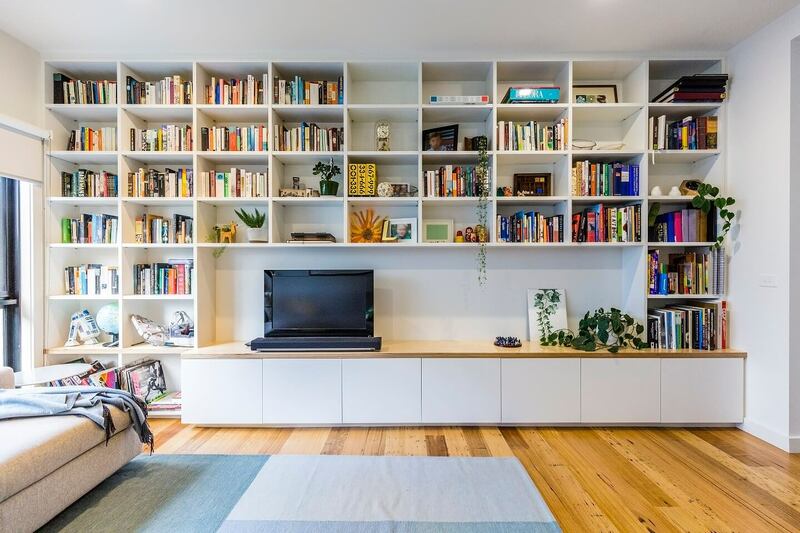 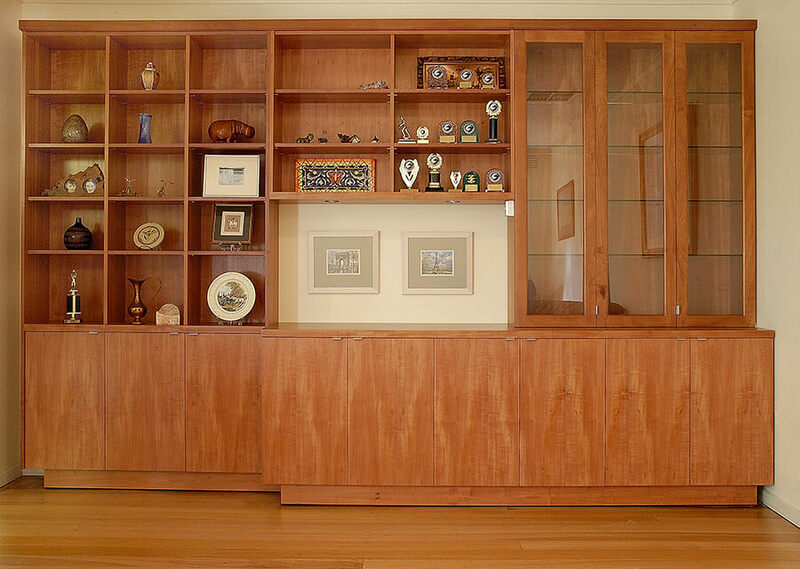 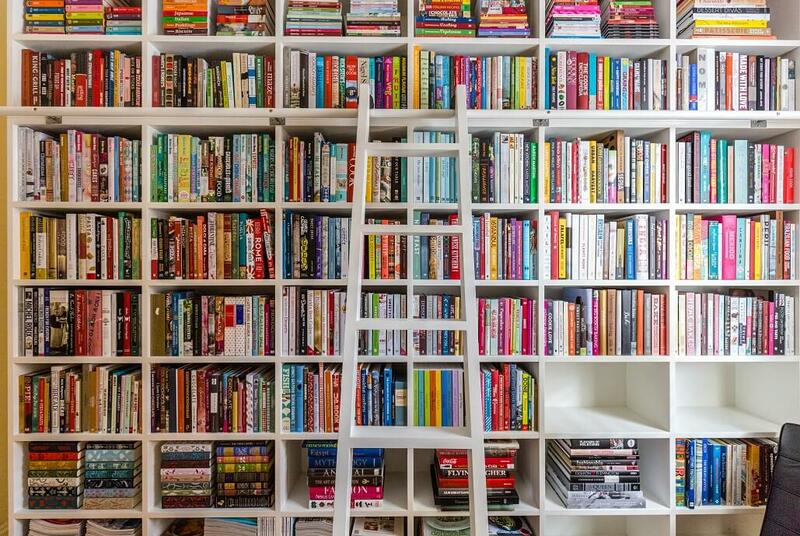 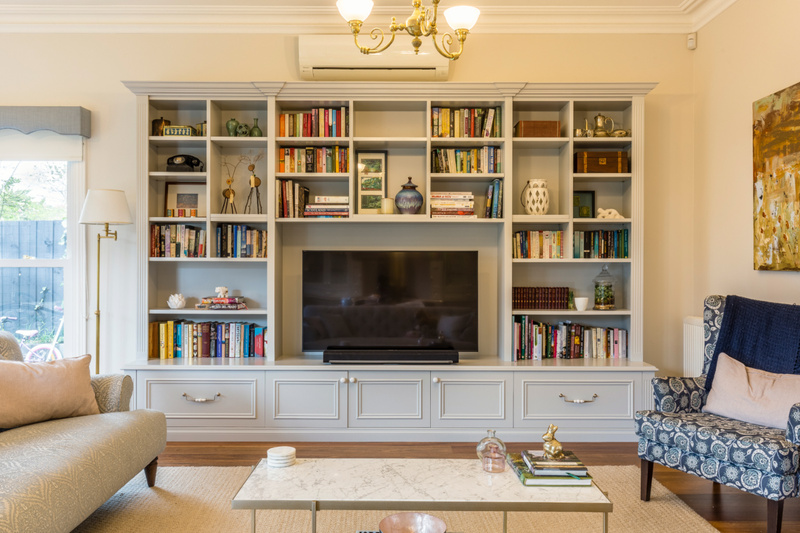 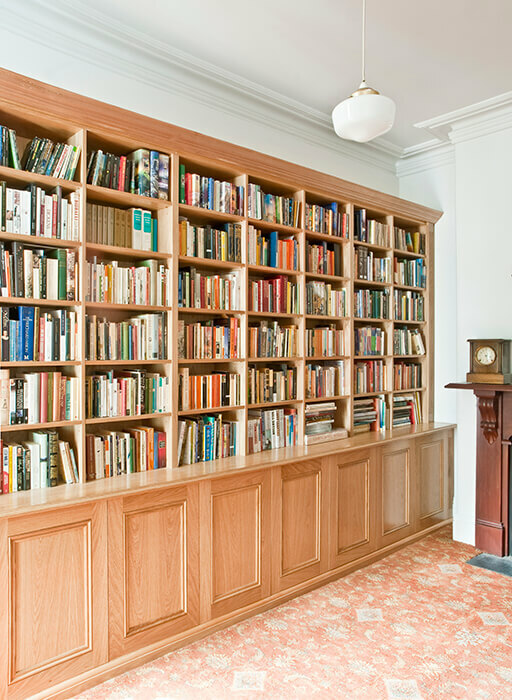 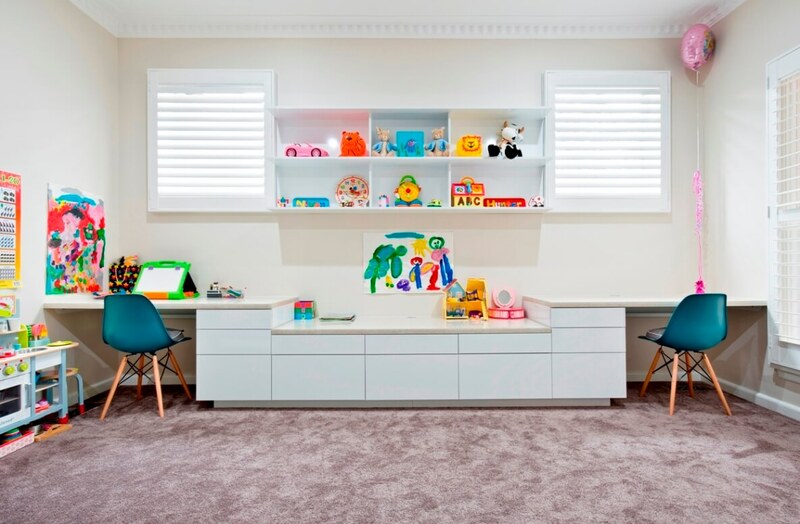 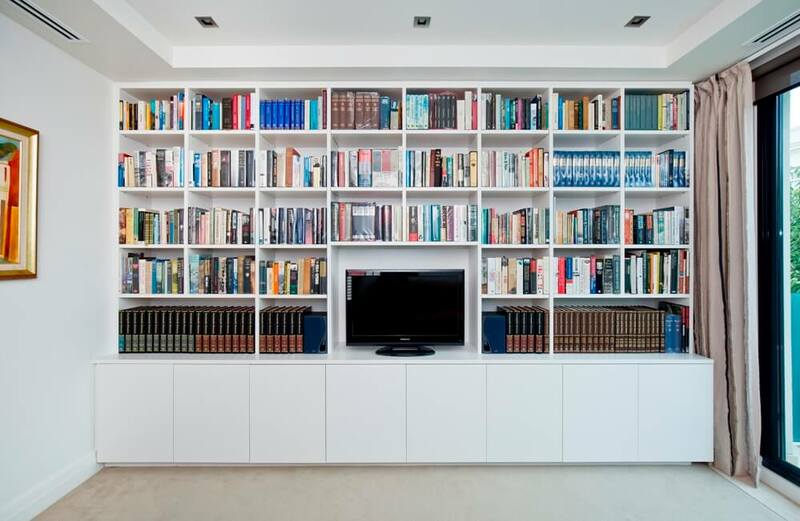 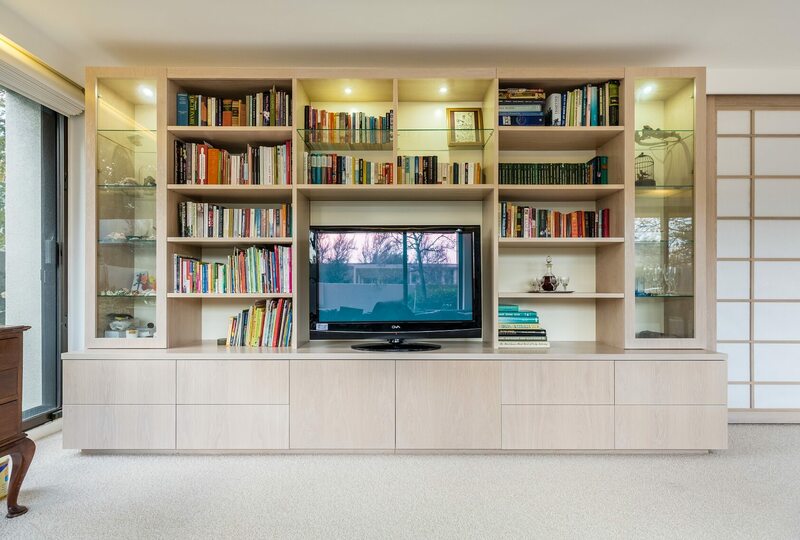 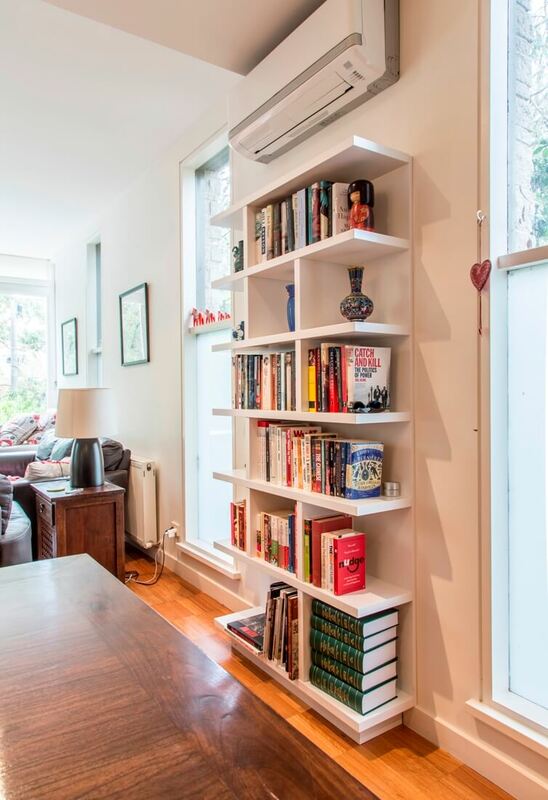 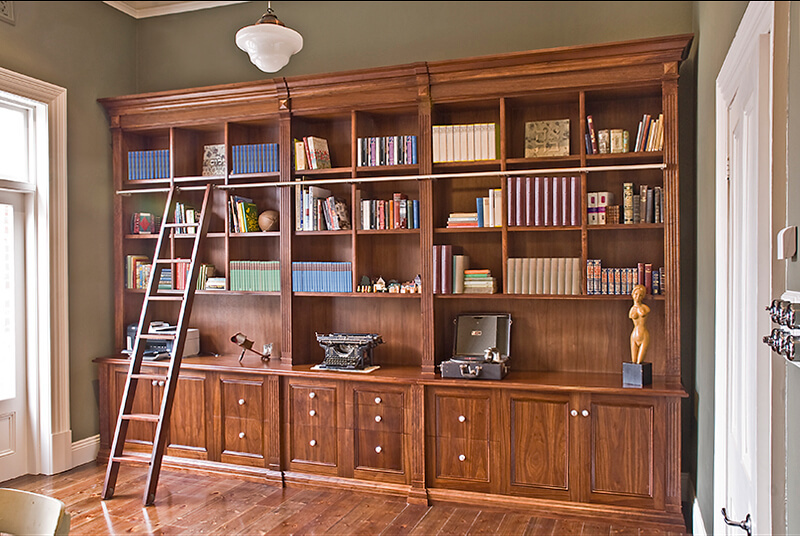 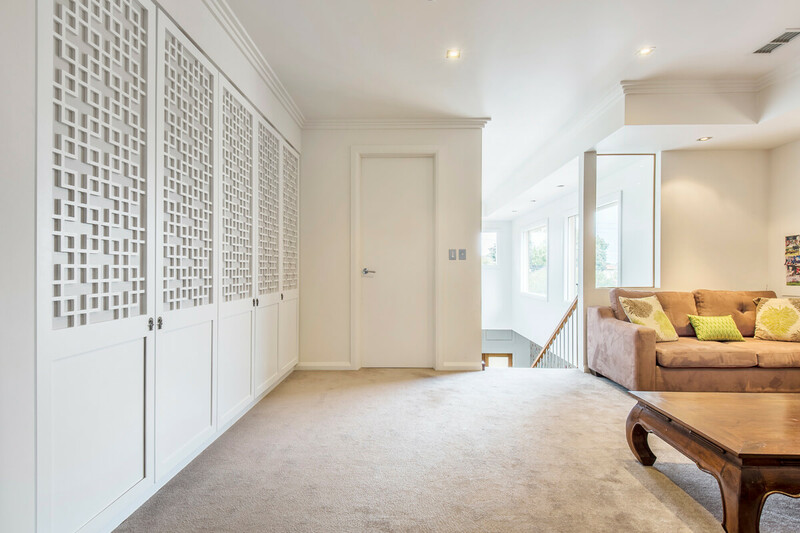 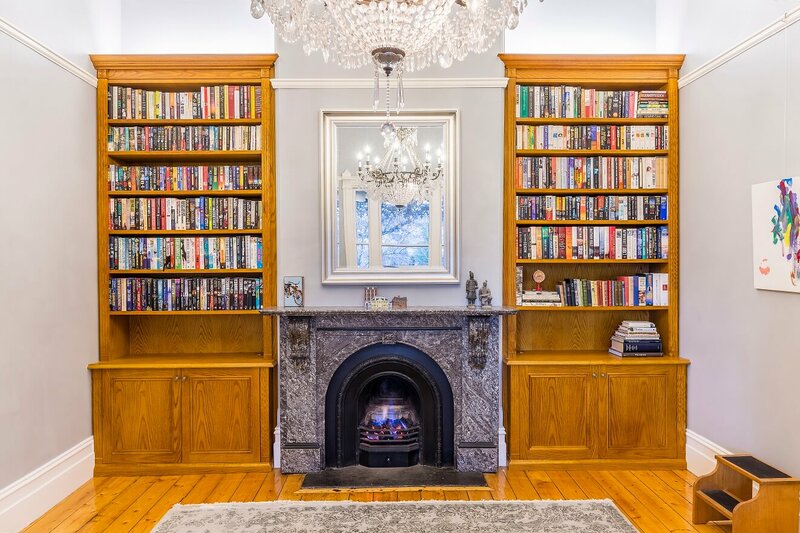 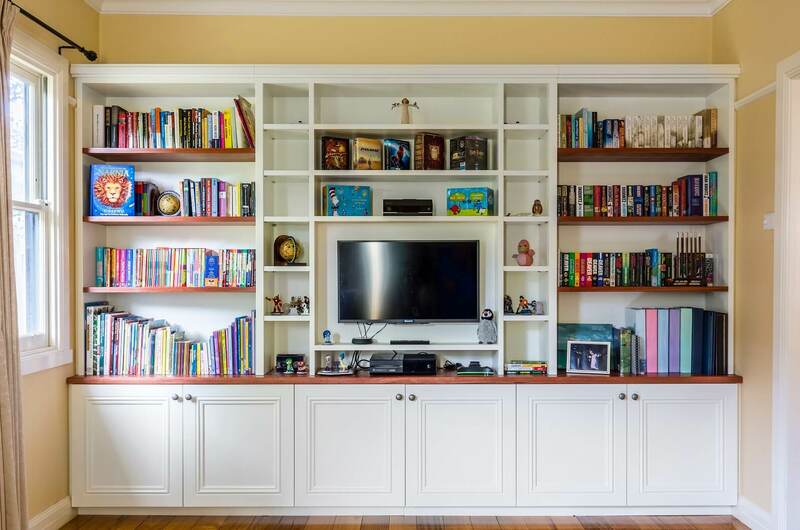 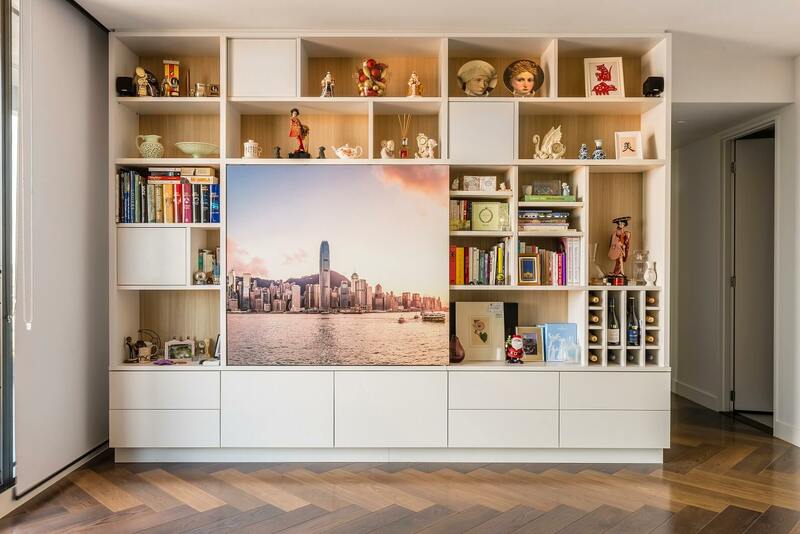 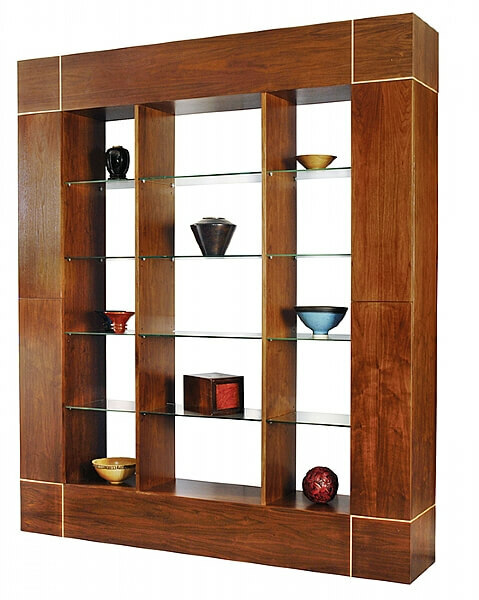 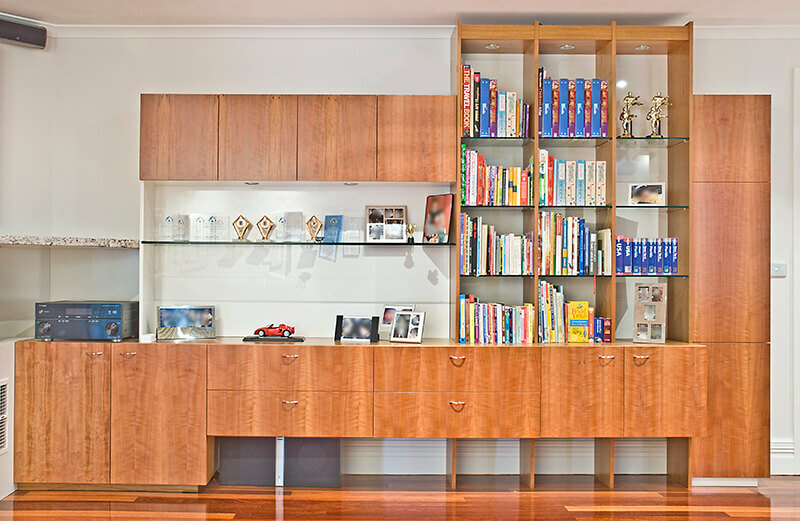 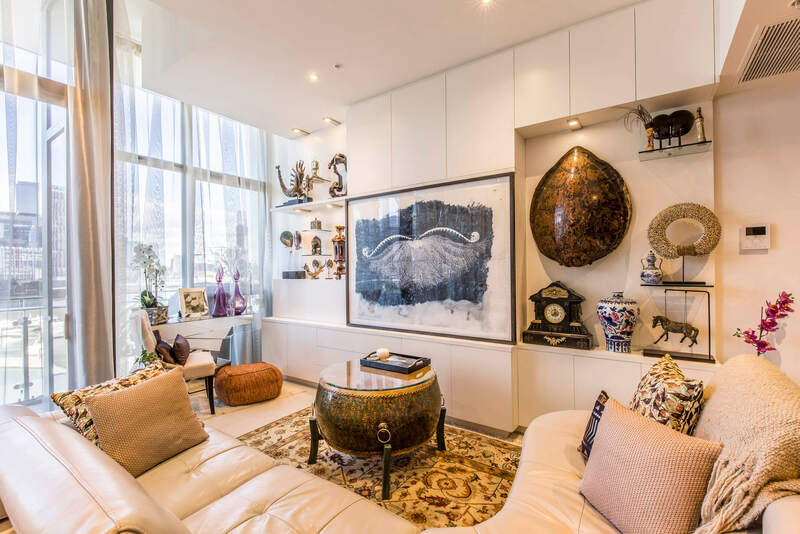 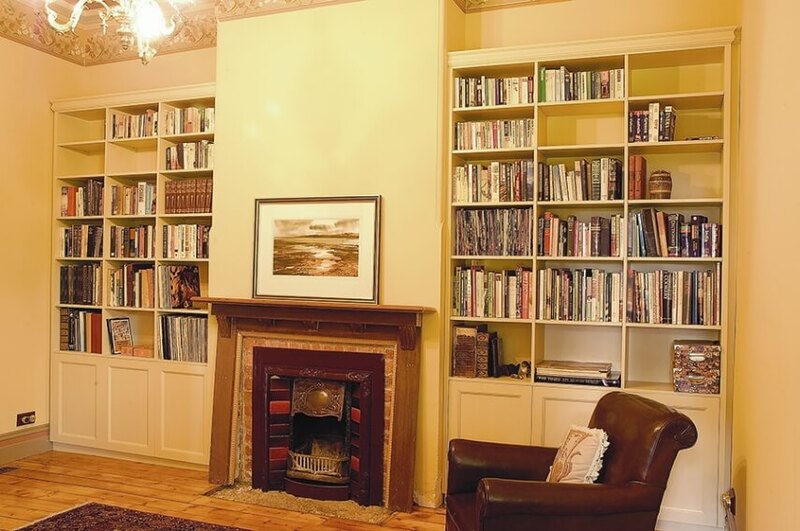 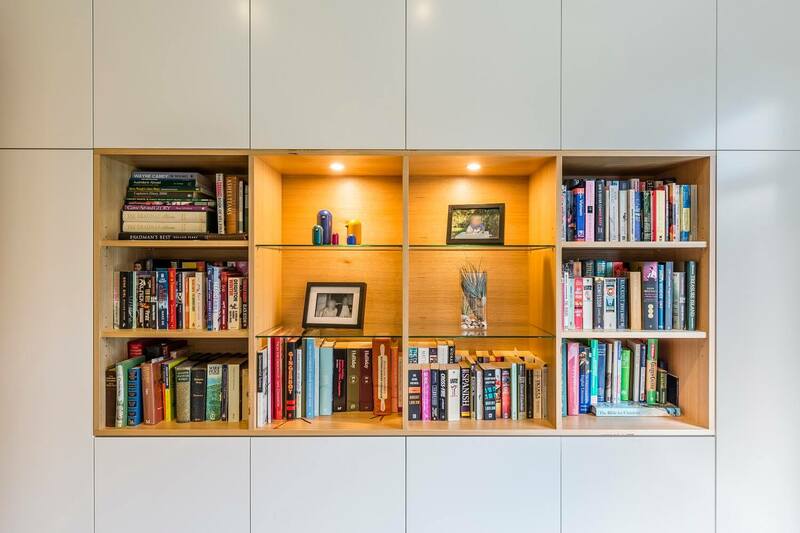 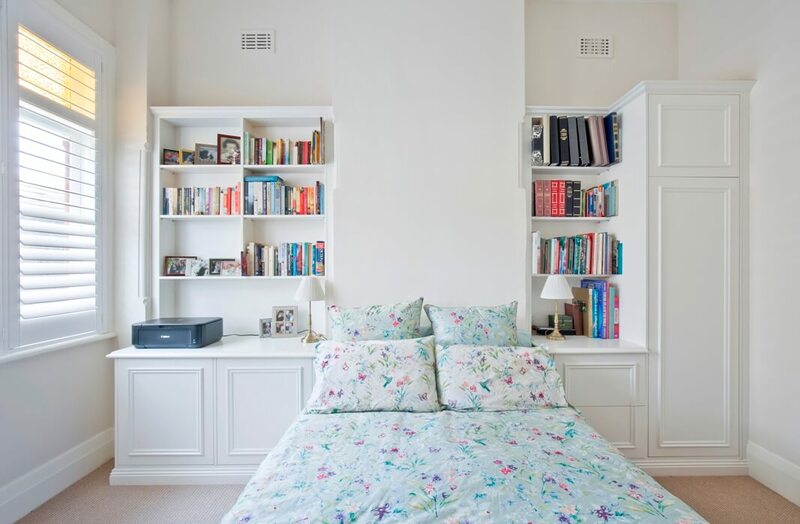 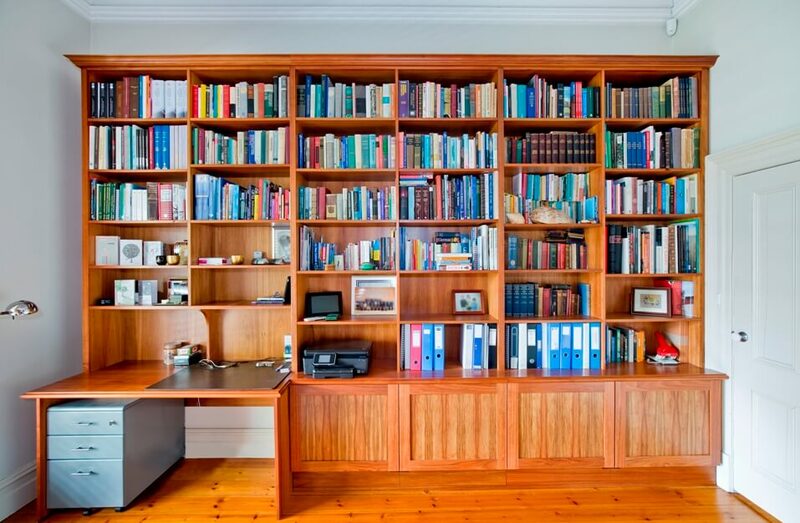 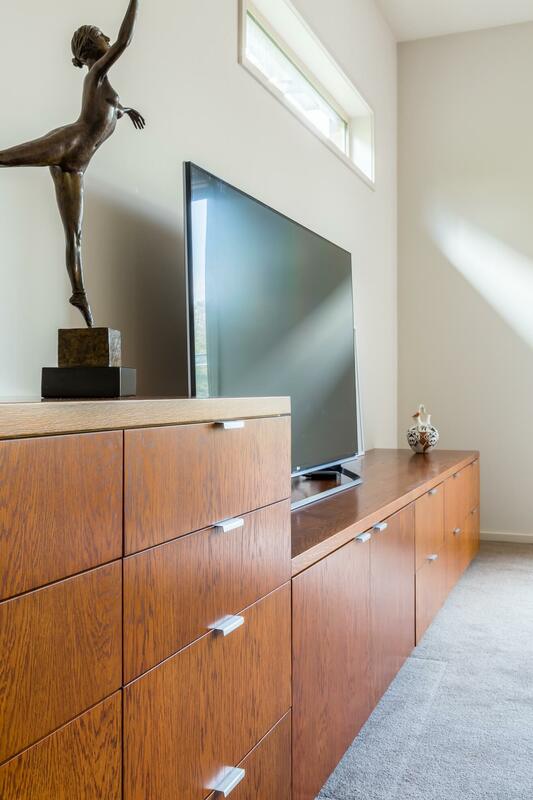 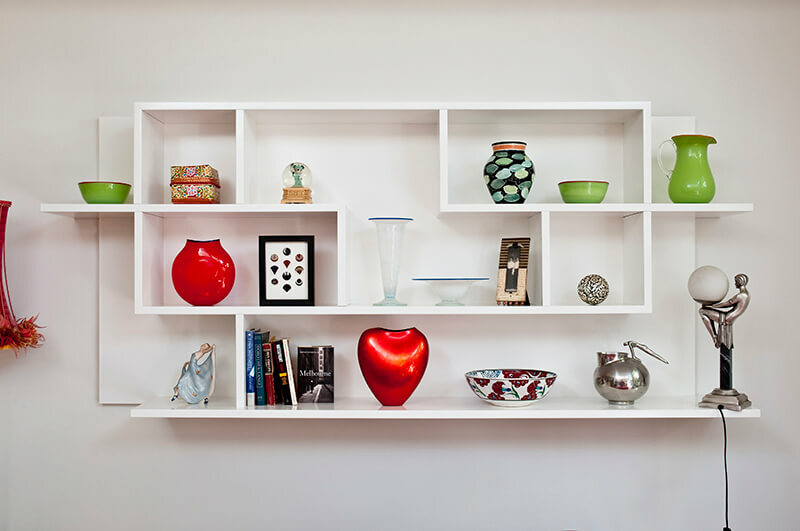 A custom made shelving or cupboard unit can be designed to showcase special memorabilia or valuable artefacts, maximise shelving space for books, or cope with “out of site” storage requirements behind cupboard doors. 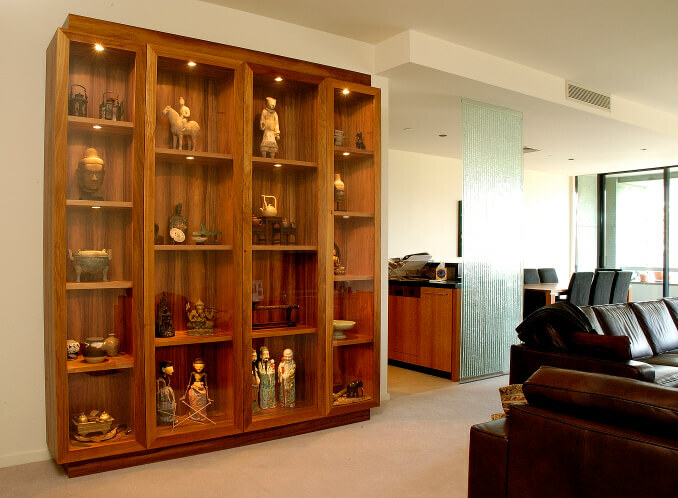 Show us a room full of cardboard boxes and we will ensure that there’s a place for it all! 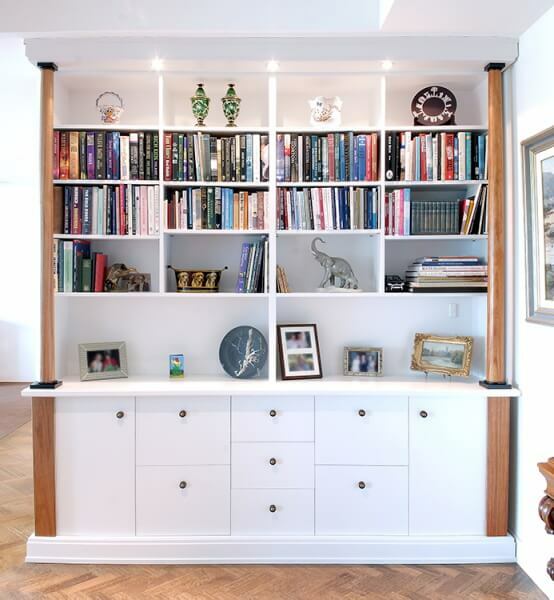 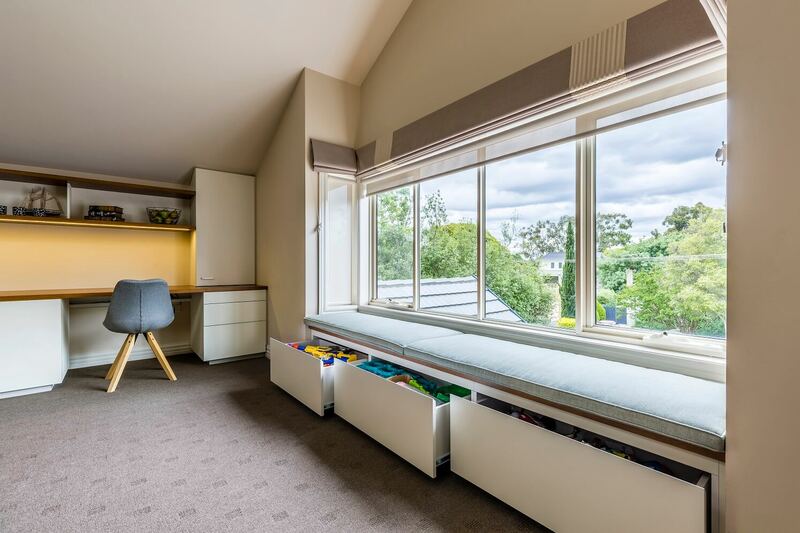 Open ended shelving unit for storage between windows. 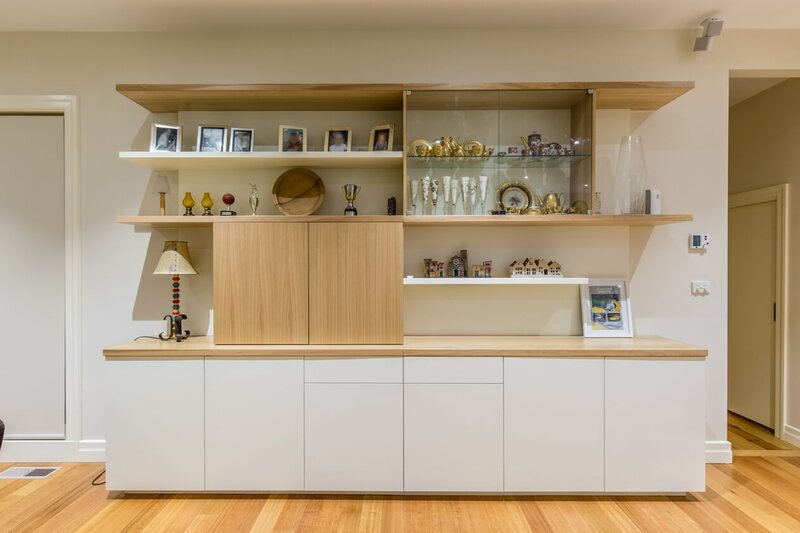 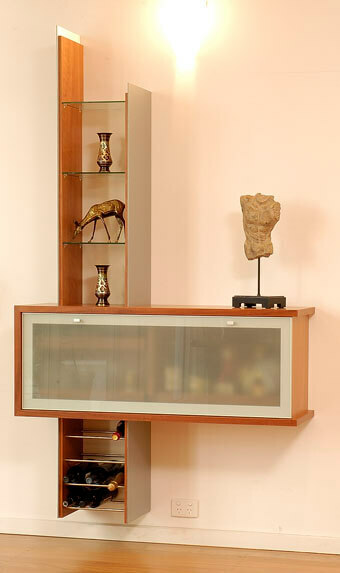 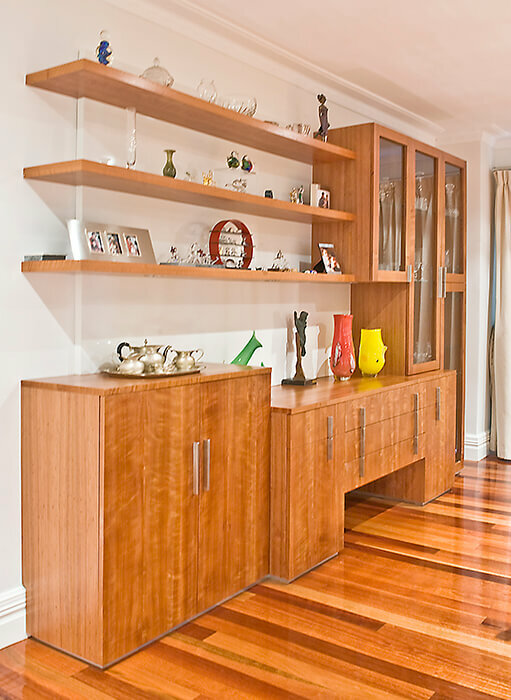 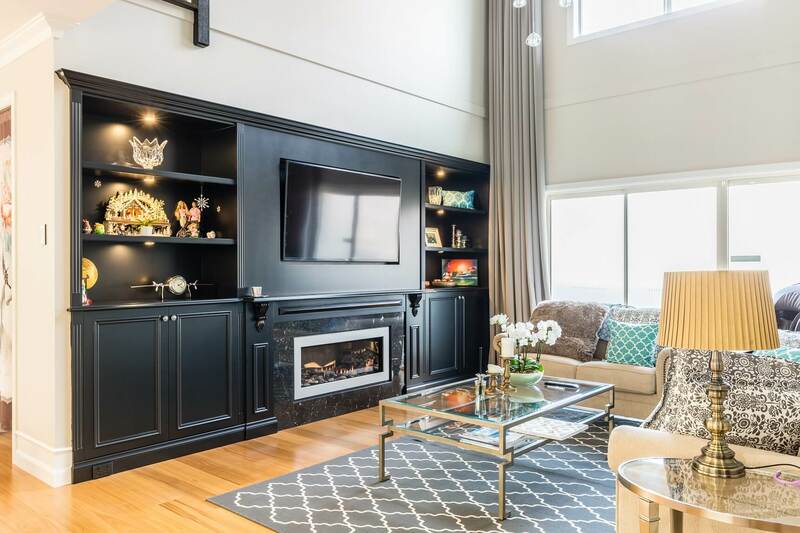 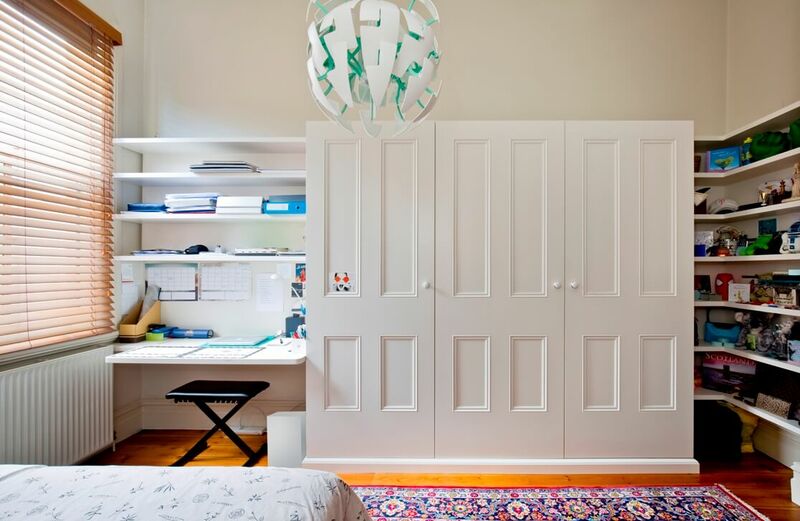 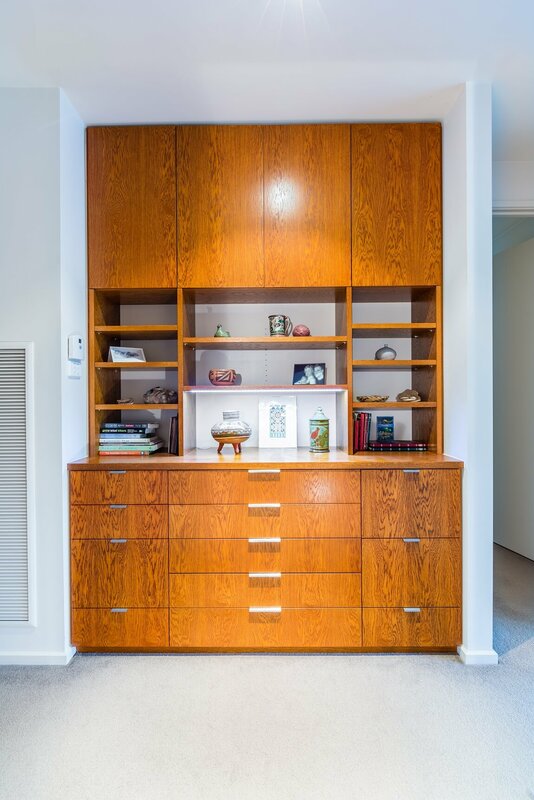 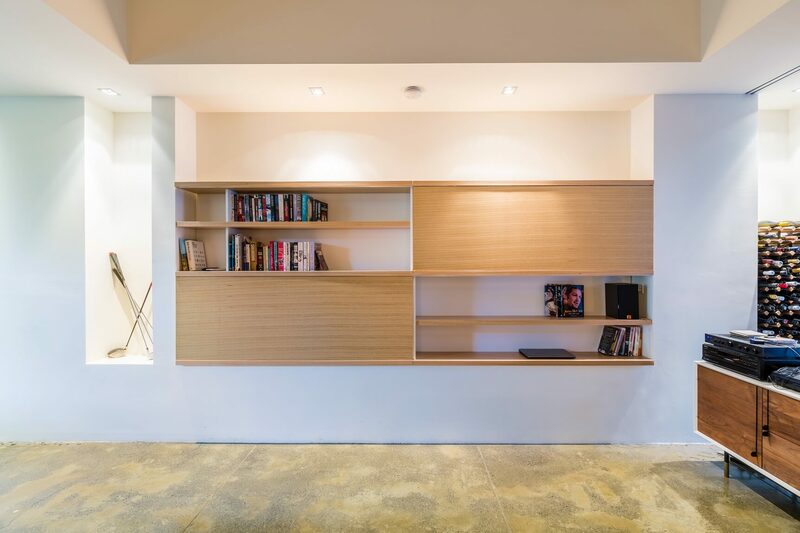 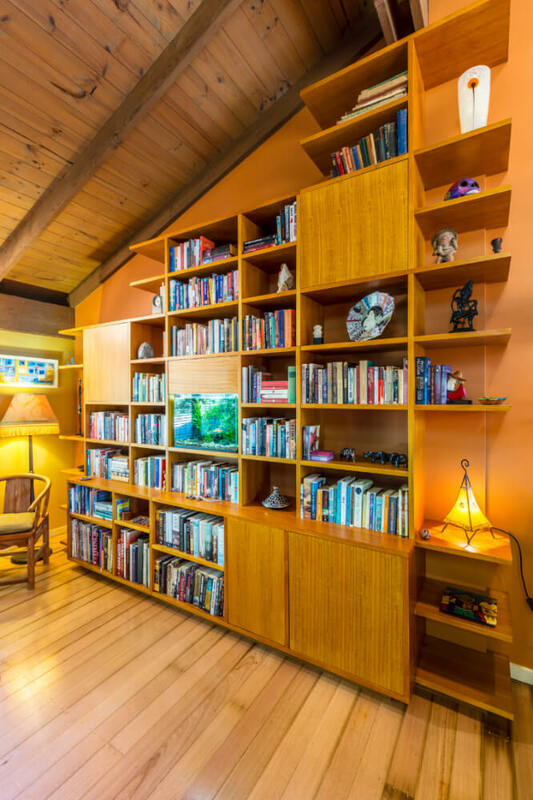 Asymmetrical floating display shelving with storage cupboard, located in entryway. 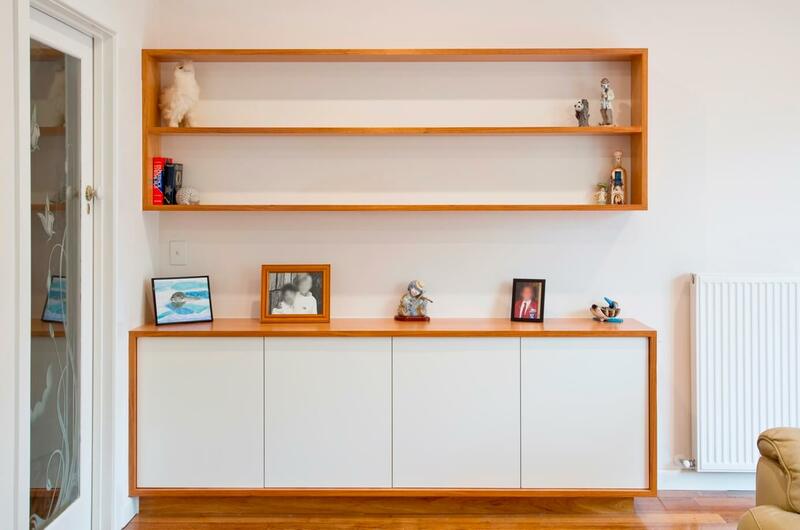 Floating 32mm shelves on back panel, suspended on wall. 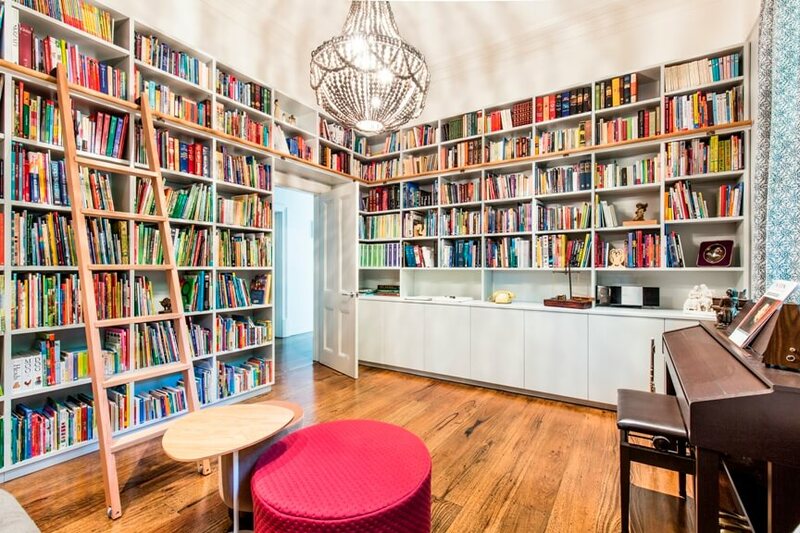 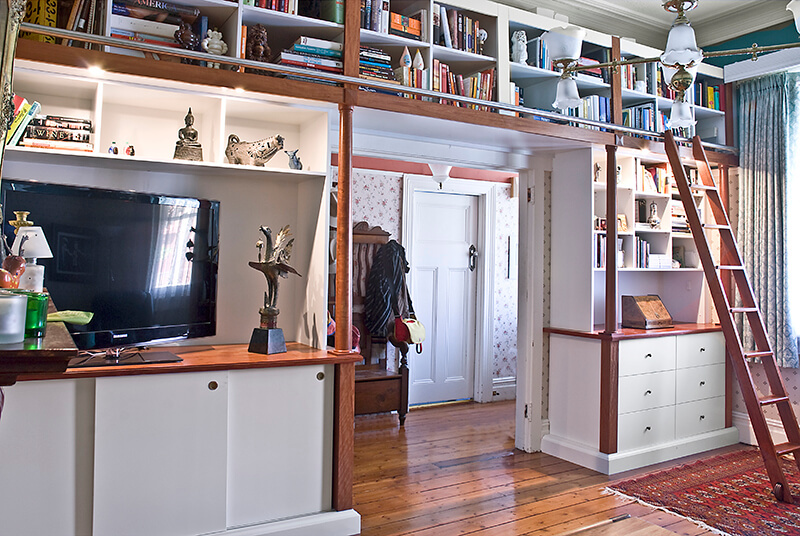 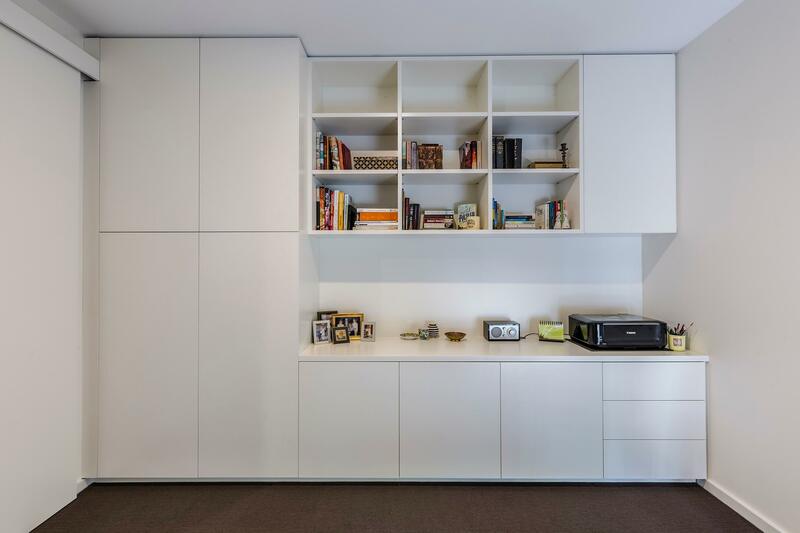 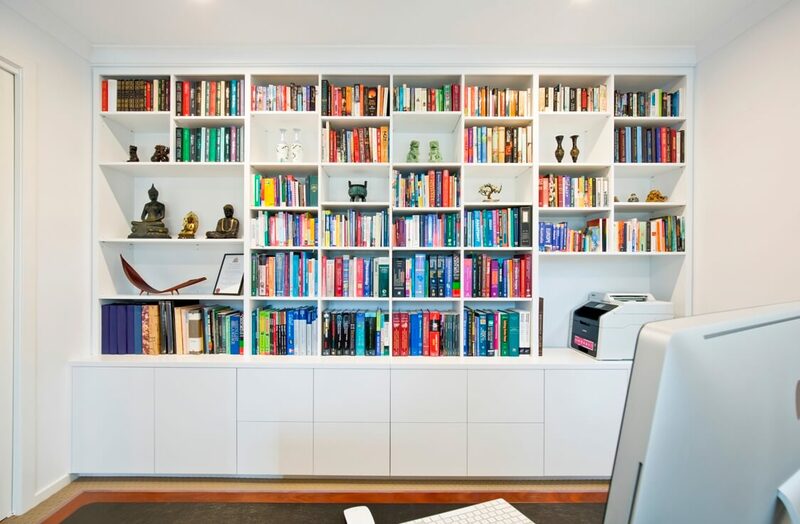 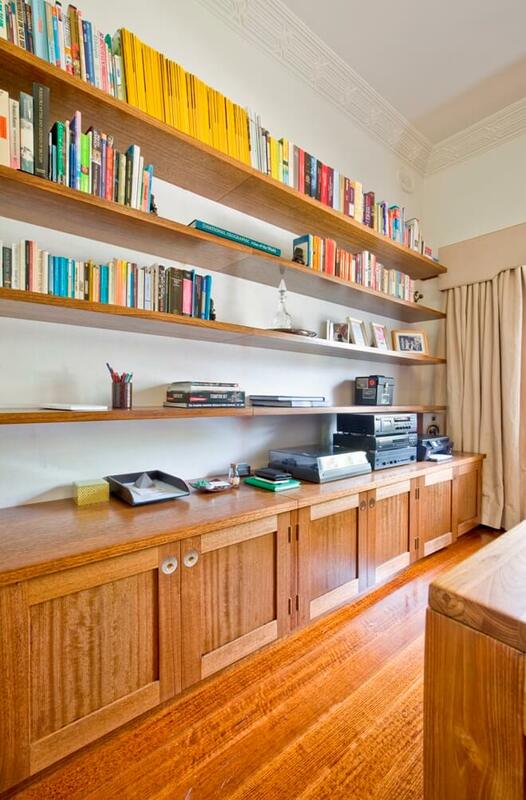 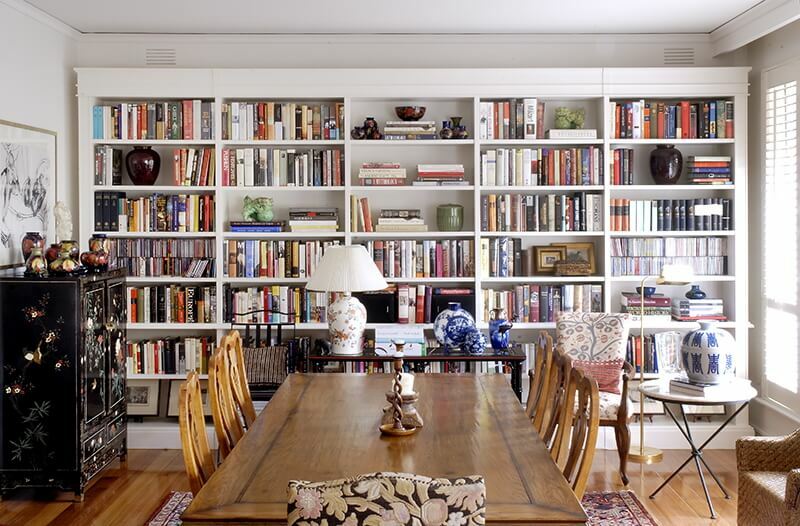 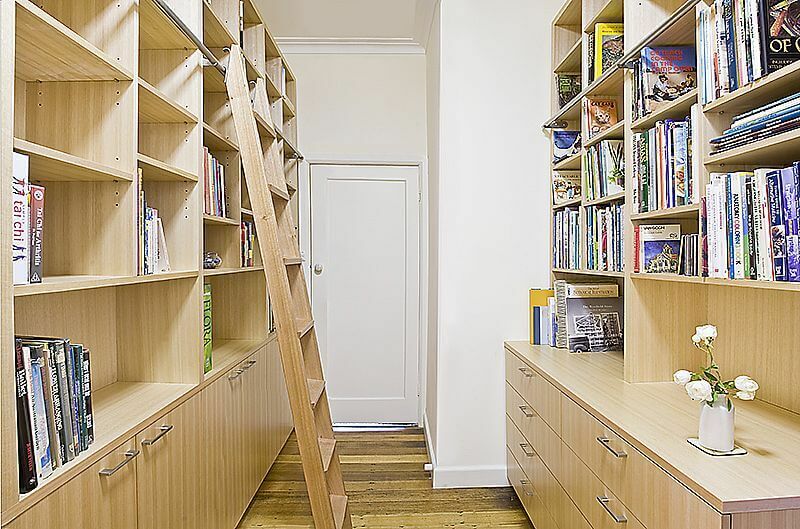 Intersecting shelving design with cupboards below. 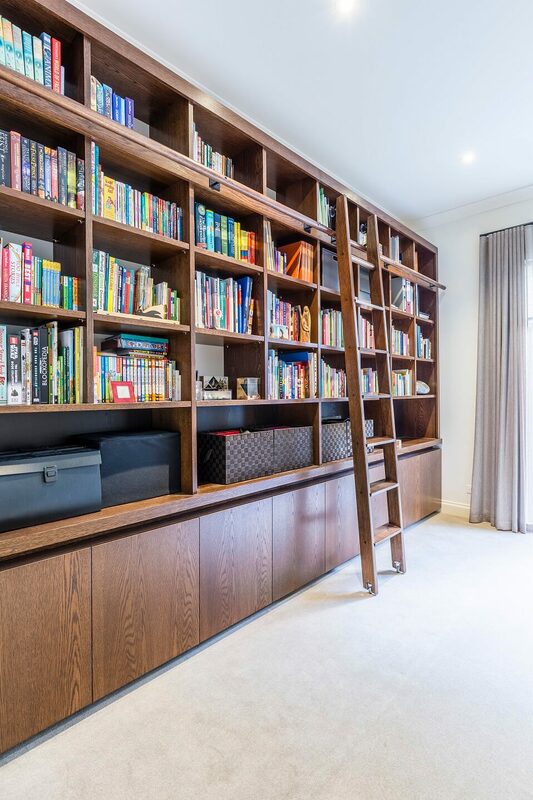 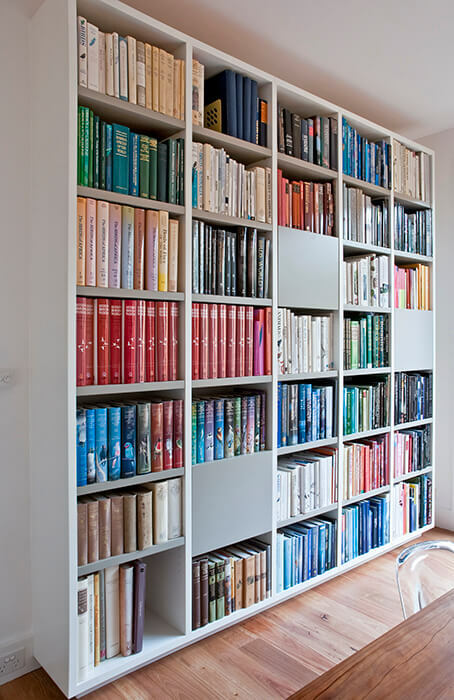 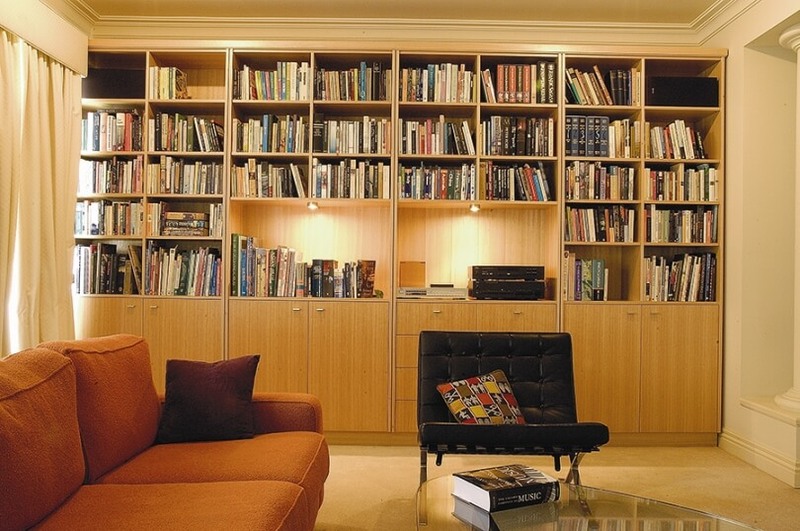 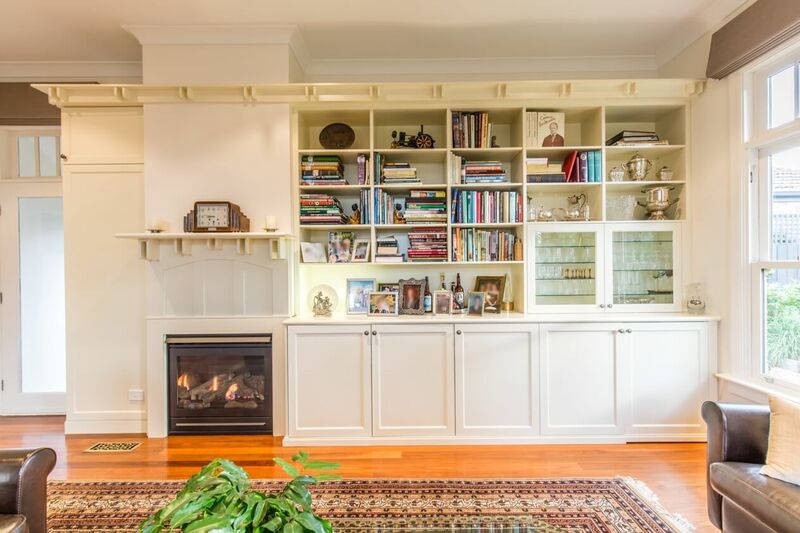 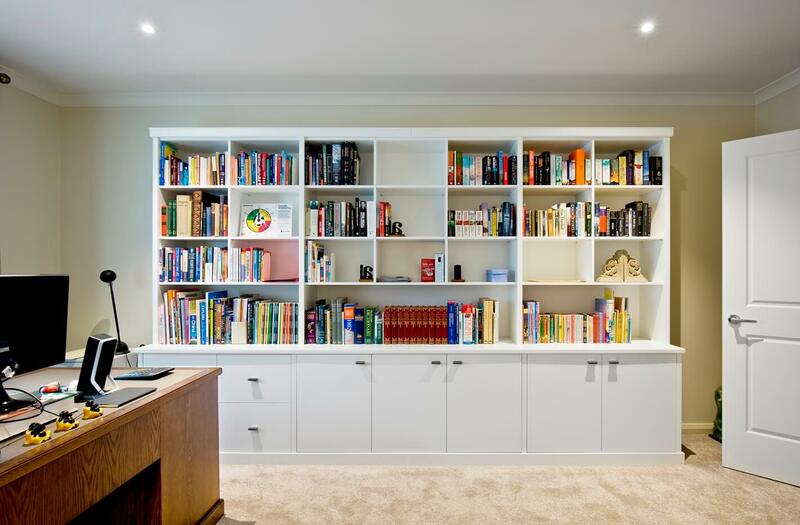 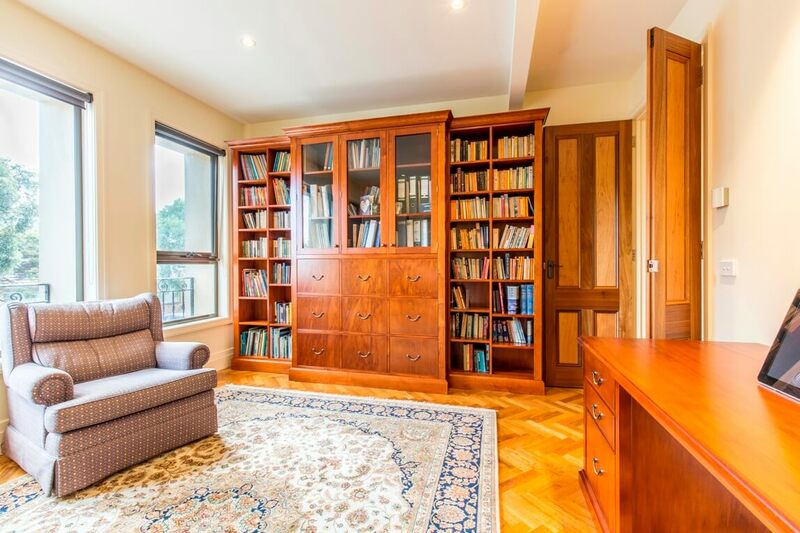 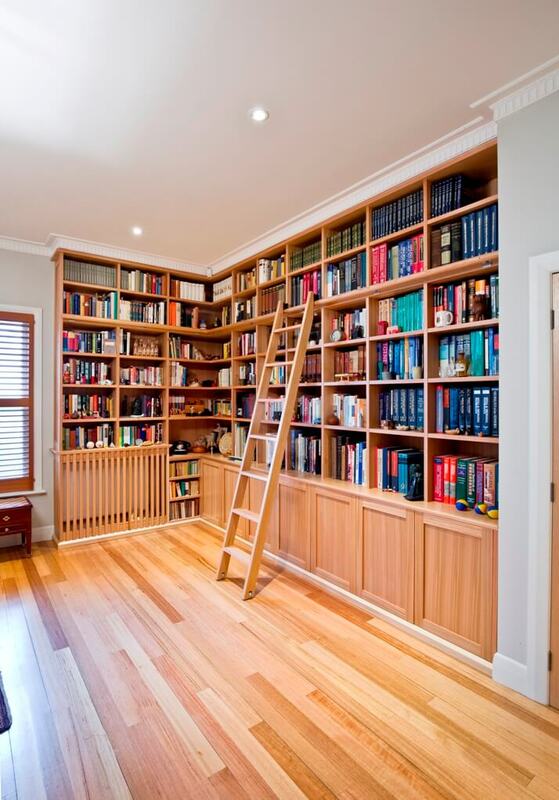 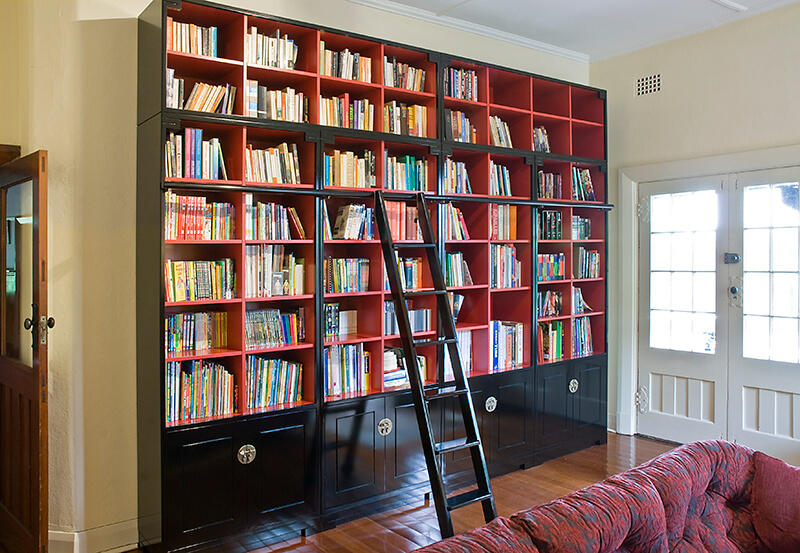 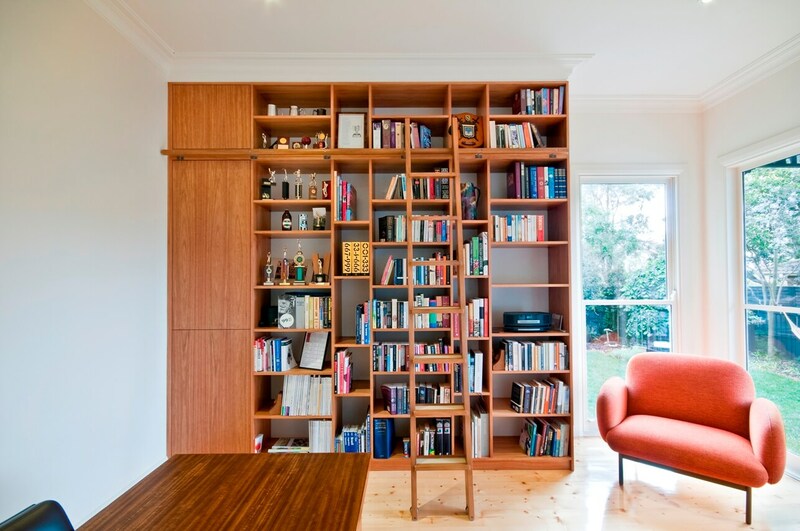 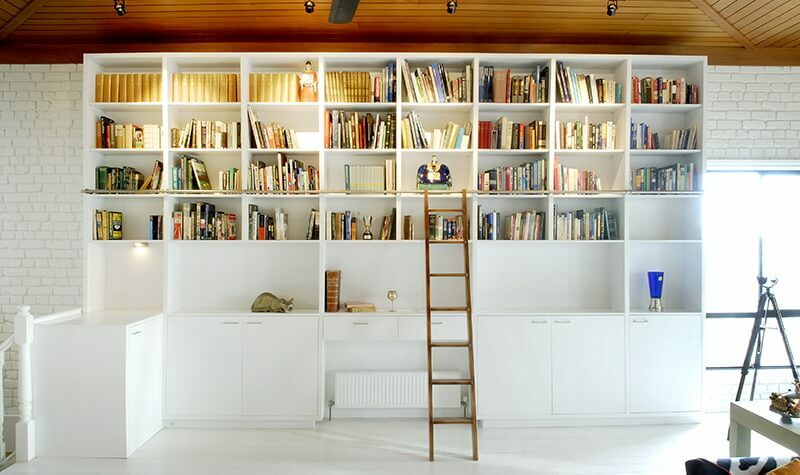 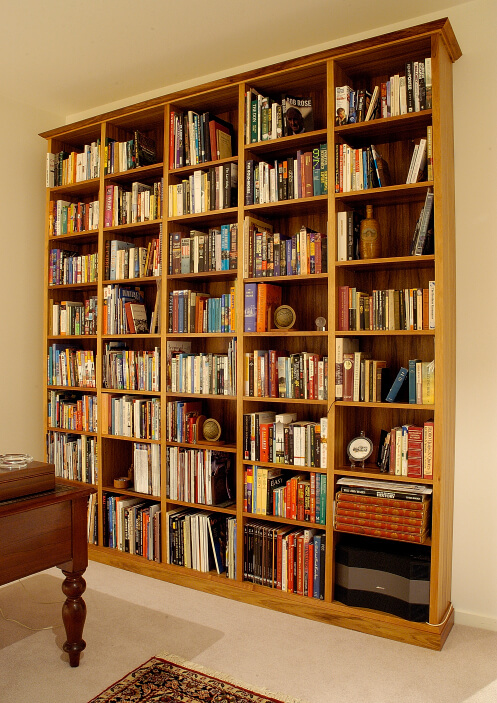 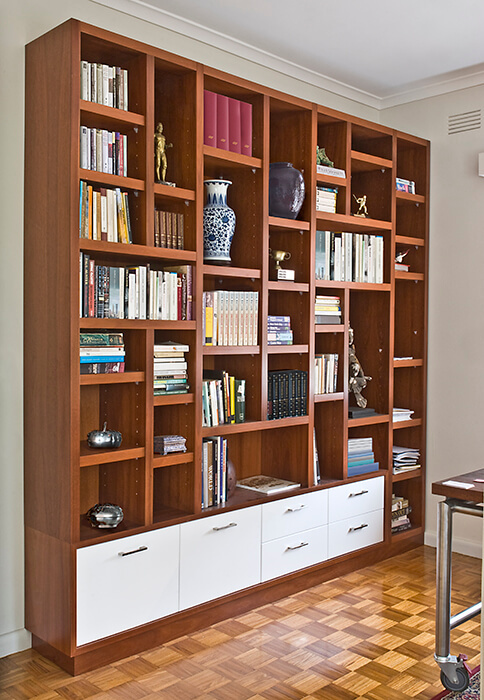 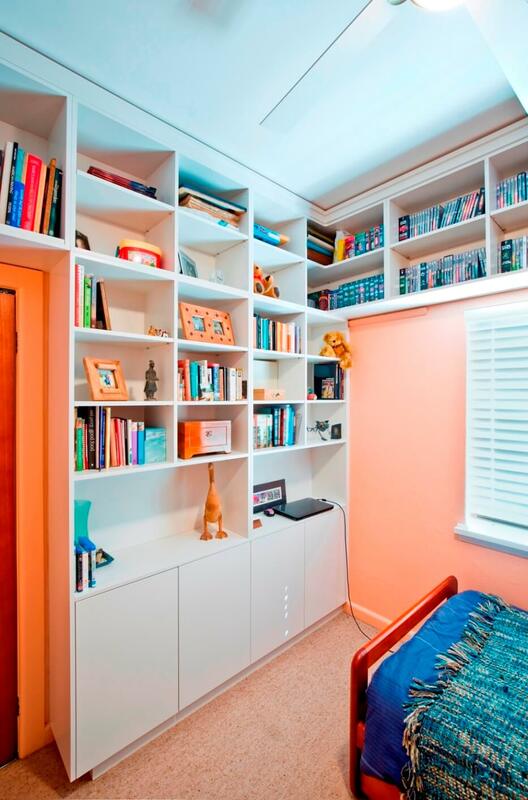 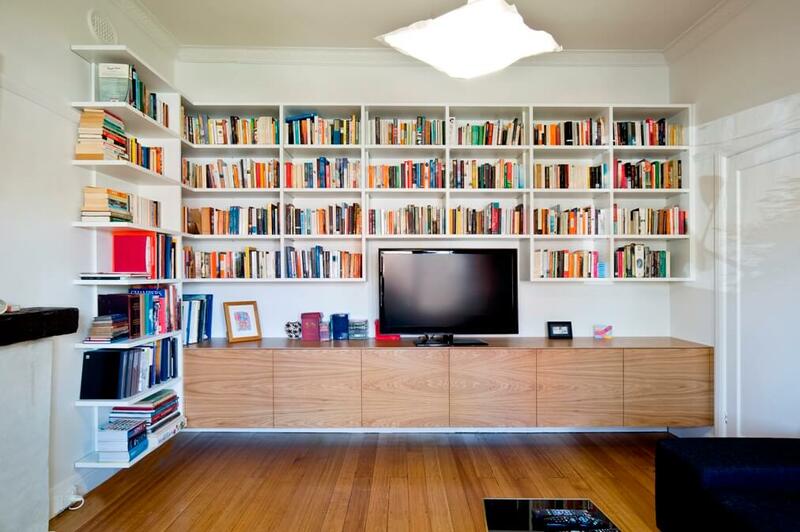 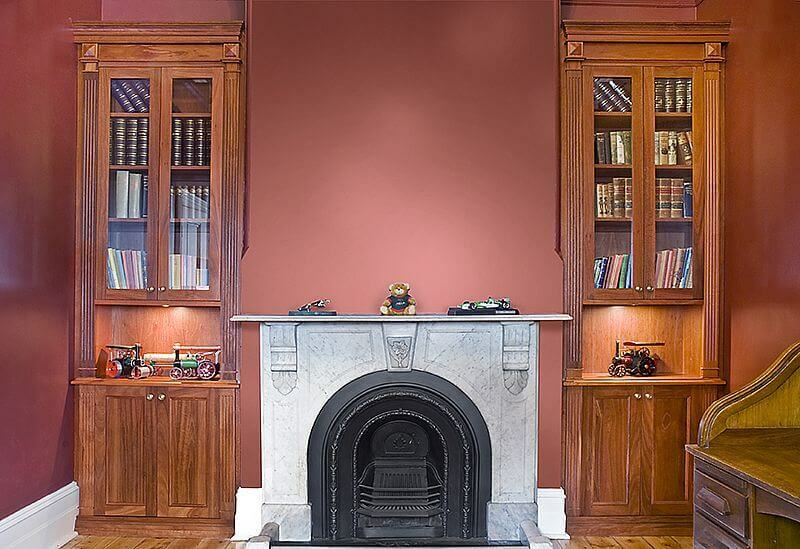 Book shelving with adjustable shelves and movable storage boxes. 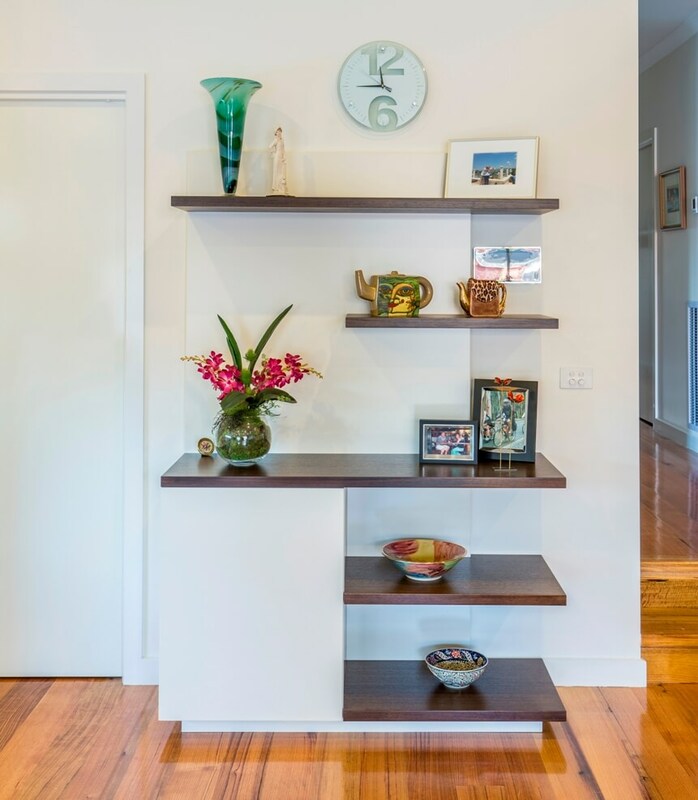 Three Victorian ash floating shelves for light contemporary display. 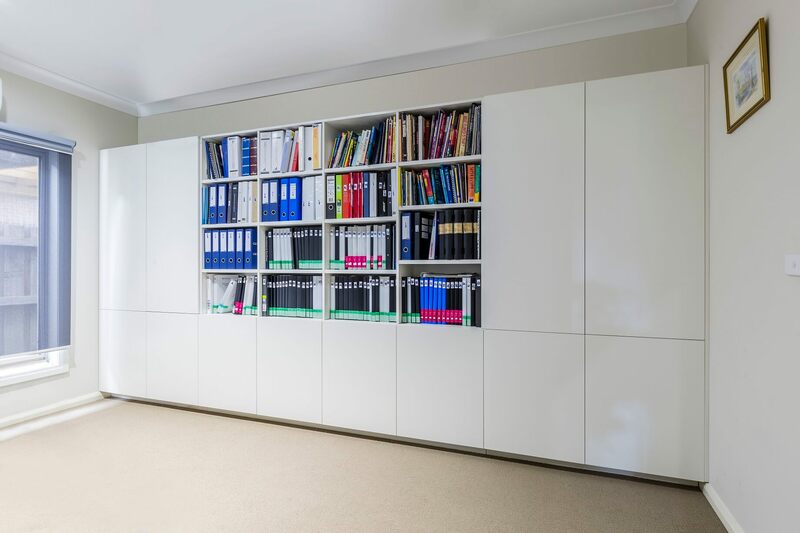 Matching contemporary suspended display shelving with slight variation. 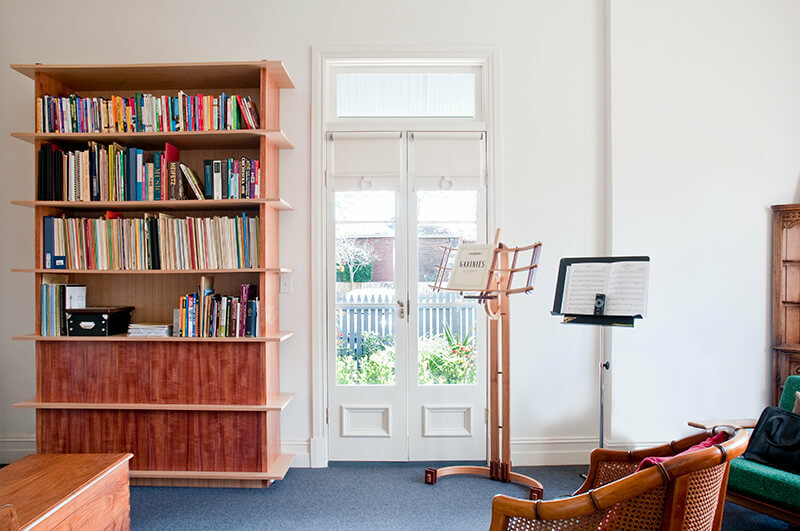 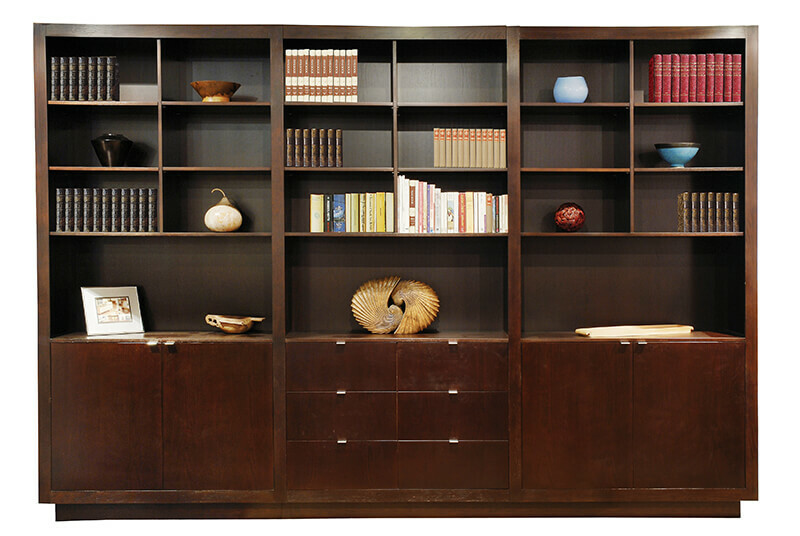 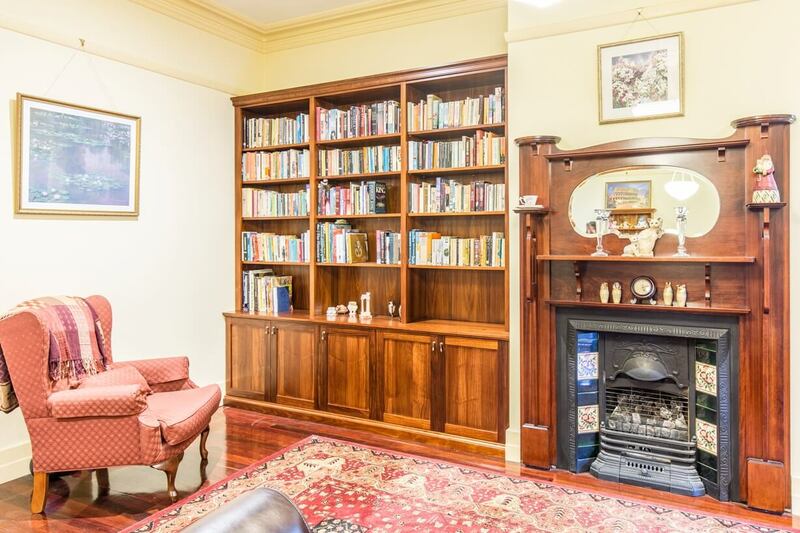 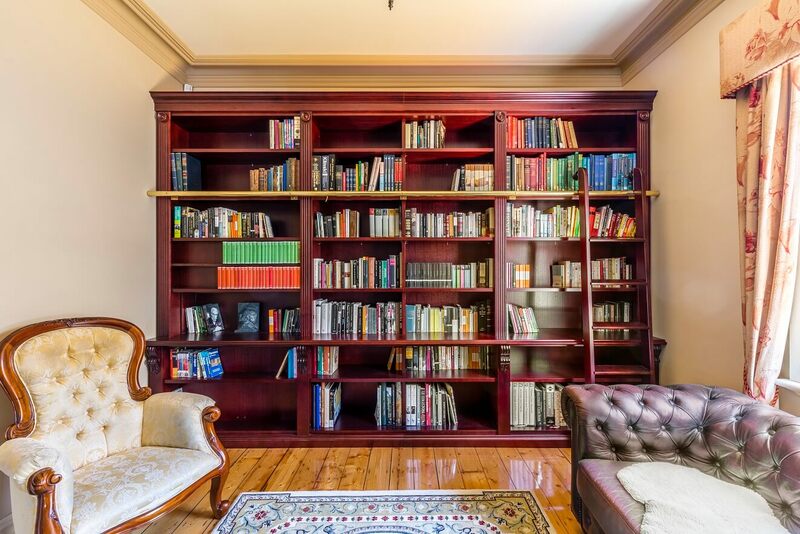 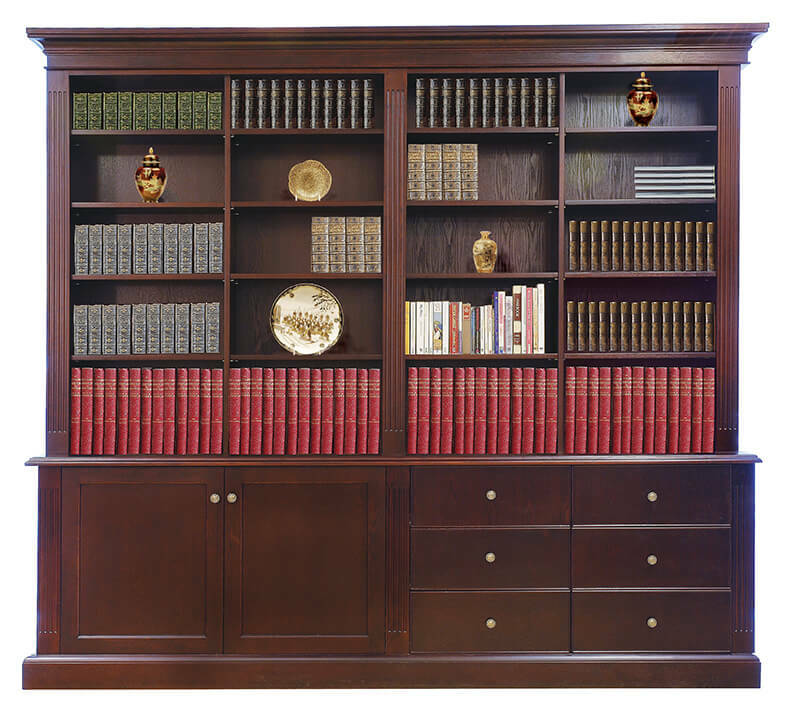 Bookcase with simplified capping and plinth with adjustable shelves throughout.